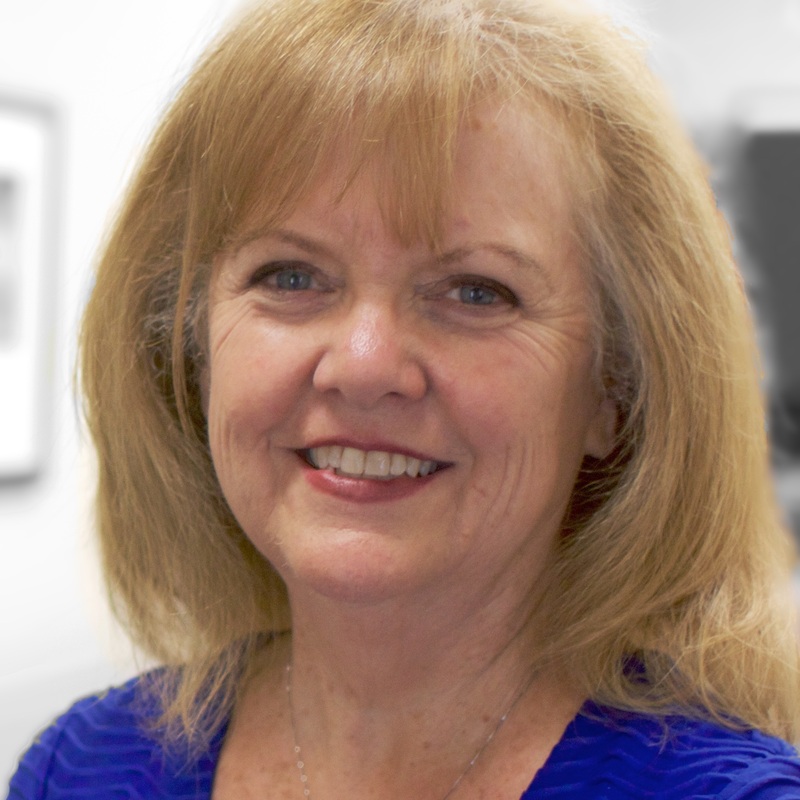 Linda Barone is the administrative assistant for the California Southern Baptist Convention Communications Group, with duties including assisting the group staff in fulfilling their assigned tasks. She is instrumental in coordinating electronic communication such as the weekly CSBC e-newsletter and social media - facebook and twitter. She also helps publish the E-dition of the California Southern Baptist newspaper. Linda has worked for the Convention since 2010. She is married and has a daughter.